Home Small Business Insurance What Types of Insurance are Best for Your Small Business? The world of insurance can be confusing and overwhelming. You work hard for your business to succeed, and insurance is there to protect you and your business in the event something goes wrong. But what kinds of insurance are best for your particular business? 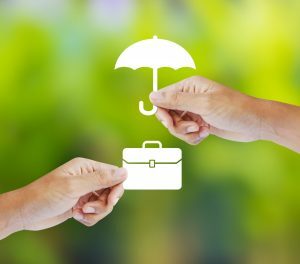 There are a few different types of business insurance to be aware of. The terms of each policy type can vary depending on your unique business needs. Let’s take a look at some of the different policy types and what they can do for your business. Commercial general liability insurance is a broad type of insurance policy which covers general business risks. If someone slips on your sidewalk or gets run over by a forklift, general liability insurance can protect you. It’s a type of umbrella policy that is there to save you from the unforeseen. It’s a good idea for all businesses to have this type of policy. Professional liability insurance, more commonly known as errors & omissions, is a form of liability insurance which helps protect you against professional negligence. 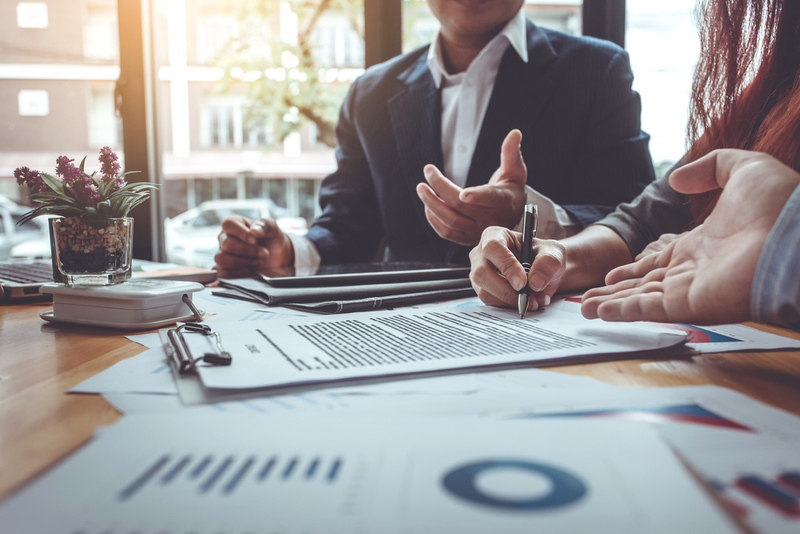 If you own a consulting business, or offer any type of service or advice to others, professional liability insurance can protect you in the event your professional services or advice does harm to other businesses or individuals. Lawyers, CPA’s, business consultants and financial planners are all good candidates for this type of insurance. Just like it sounds, property insurance protects your property. It protects your place of business, but also the equipment, inventory and other items belonging to the business. Property insurance helps in the case of fire, theft, or other situation where your property is lost, stolen or damaged. 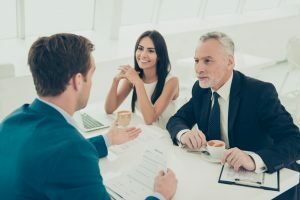 Home-owner’s insurance is a type of property insurance, but one thing to understand is that most home-based business operations are not covered under homeowners insurance. If you run a business out of your home, it would be worth looking into commercial property insurance. If you have W2 employees, Worker’s Compensation Insurance is generally required. This insurance exists to protect you in the event one of your employees gets injured or killed. Worker’s compensation is a way to protect your employees, and to protect your business from your employees. Product liability insurance can protect you in the event your product doesn’t perform as it should. This protection is a must if you produce your own products, as you never know what can happen once your product is out in the marketplace. Even companies selling the most simple, harmless products can lose everything in the wrong situation without insurance. As with homeowners insurance, your personal auto insurance policy probably does not offer the coverage you need for commercial use. This is especially true if you have a fleet of company-owned vehicles. Personal policies will cover you in an accident, but it probably won’t cover any inventory or equipment you may have been hauling, and it won’t protect your company from legal action, should affected parties try to go after your business. Business Interruption Insurance is designed to provide temporary compensation in the event your business cannot bring in revenue for certain reasons. Examples may include a natural disaster, unforeseen changes in the market, production delays, loss of income from faulty products, loss of income from legal actions, account suspensions, or other actions that make it difficult to perform business as usual.